became involved in the business. 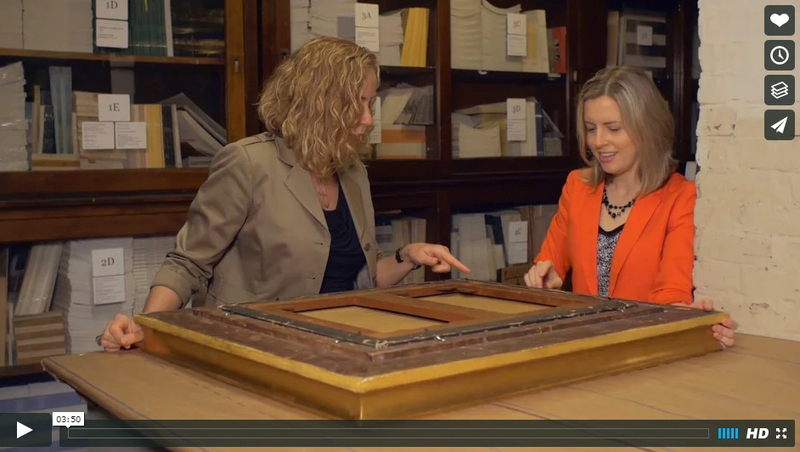 To celebrate Vose Galleries' momentous 175th anniversary, we're revitalizing our Tales of an Art Dealer video, an engaging exploration of our history. Originally produced in 1991 to honor the gallery's 150th anniversary, the program included stories told by Robert C. Vose, Jr. (1912 - 1998), as well as his sons Terry and Bill Vose. 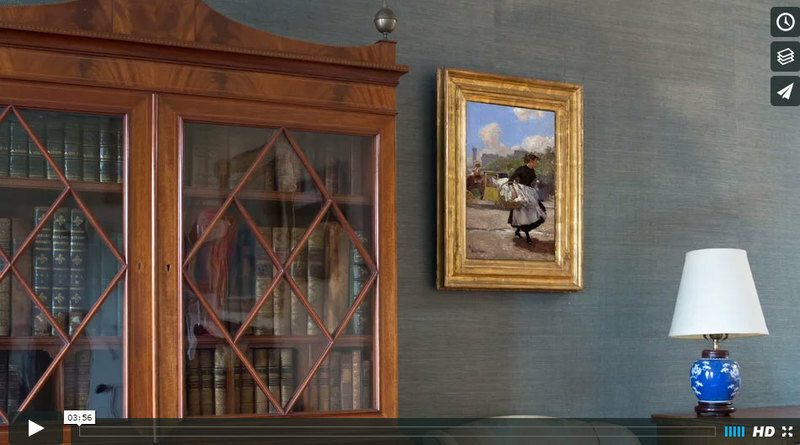 The three Voses, with over a century of combined experience dealing in American paintings, spoke of eccentric collectors, fakes and forgeries, discovering masterpieces in unexpected places, and other colorful anecdotes of the art world. We are excited to enhance these tales with new narratives from the 6th generation, Carey Vose! find all of these paintings?"